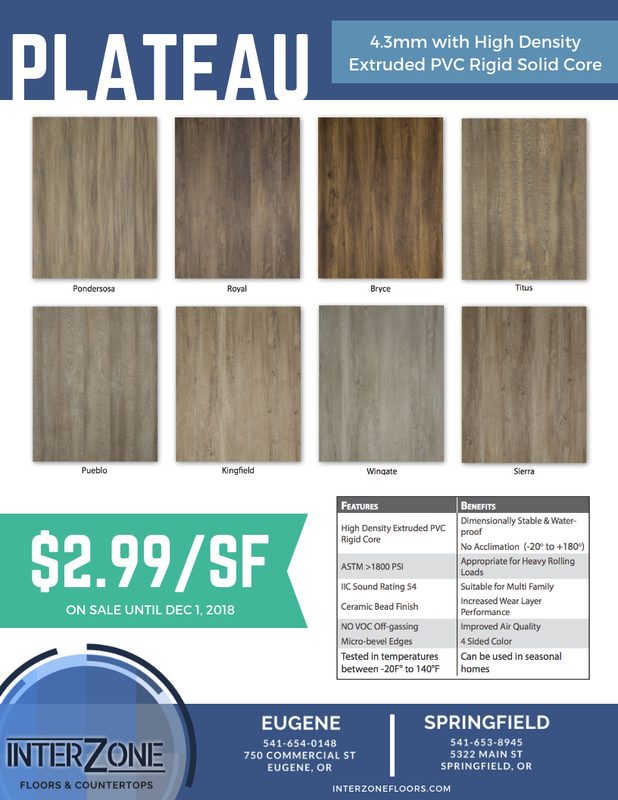 Amazing Sale on #luxuryvinylplank come see samples at our Springfield location or call to place an order!! Which hardwood floor reigns king? We explore your options when it comes to the best hardwood surface you need right now!! It's the digital age and social media is the way we connect. Connect with us on Facebook! Stay up to date on special deals and discounts. Send us a message! Get inspired. Our selection of Solid pre-finished T&G hardwood flooring is on sale! We have a total of 4 different species. Altogether 12 different options to pick from! Widths: 2 1/4", 4" and 5"
There's more at our Showroom! We have granite slabs from Brazil coming in next week. Let the oohs and aahs begin.